December 07 – 15, 2018. Dance, dance, dance with our exceptional professional ballroom dance team. Snorkel, dive, or swim in Belize and Roatan. Tickle a childlike wonder in the warm waters of the western Caribbean. Enjoy nightly dancing, nightly shows, many group dance lessons hosted by Maria Elent and Ole Burlay, and more. Sunday, December 9 At Sea – Group lessons today. Private lessons available by appointment. Friday, December 14 At Sea – Group lessons today and a dance showcase. Private lessons available by appointment. *All prices based on double occupancy and subject to availability. 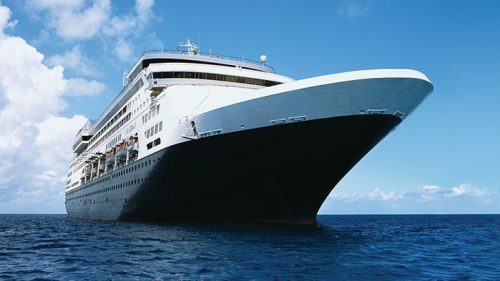 This cruise is priced in Canadian Dollars, a 30% saving for our American guests and a huge saving for our European clients. Ballroom dance on Holland Cruises with our our award-winning and internationally acclaimed dance professionals. 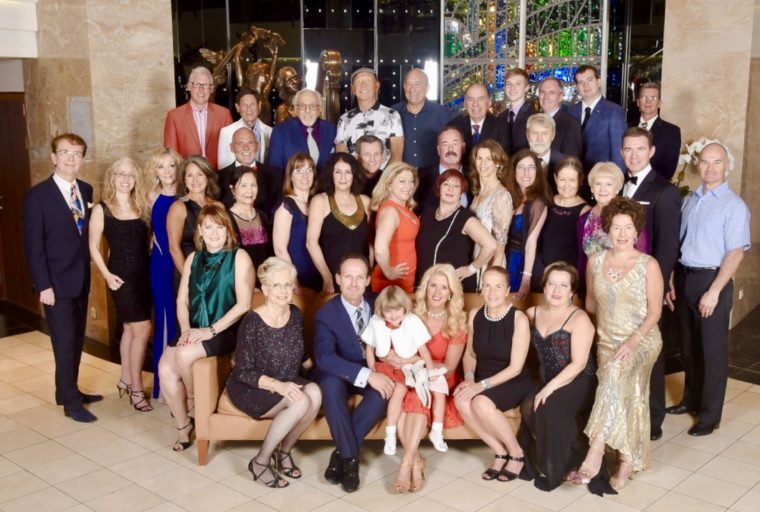 Be entertained with top nightly shows, daily group dance lessons hosted by our Evia dance professionals, our signature cocktail parties, and more on this New England Ballroom Dance Cruise. Visit Québec City – declared a UNESCO world heritage site and resembling no other city in the world. Its cuisine, language and traditions combine to make this a unique cradle of French civilization in North America. Halifax welcomes you with bagpipers birds bid a warm welcome. The capital of Nova Scotia is the most Scottish of all Canada’s great cities and you’ll fall in love with Halifax’s architectural blend of old and new. August 11 – 18, 2018.